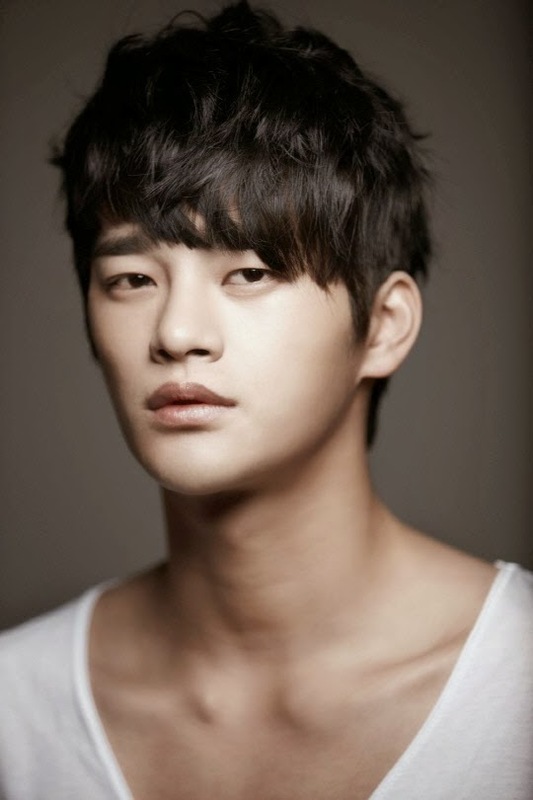 Seo In Guk will make his comeback as an actor in an upcoming drama of tvN called "Life of A High School King"(working title). "Life of A High School King" will be a romantic-comedy drama which is about Lee Min Suk(Seo In Guk) who is a high school student and also the best striker in a hockey team. As a reckless person, he suddenly becomes a substitute for his brother who works at an IT company and he will experience not only joyful but also sorrow moments especially in an environment which has many female workers.